It’s that time of the year again. 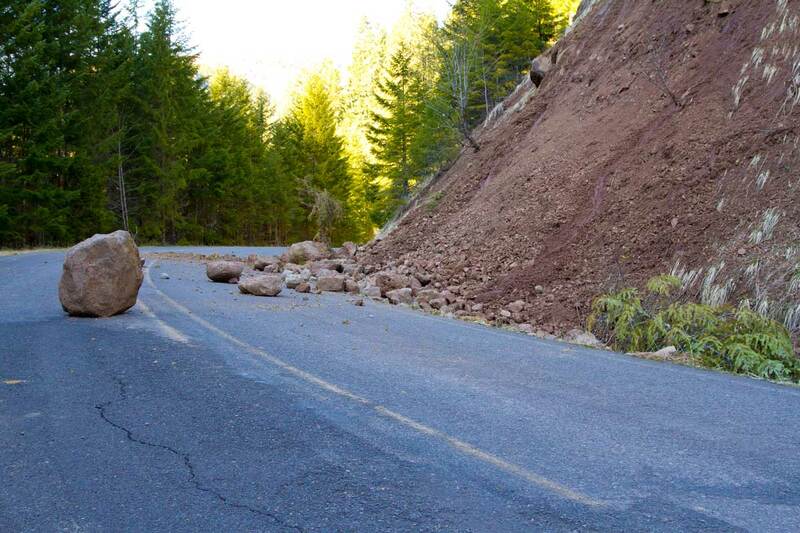 The snow has cleared, giving way to roads that have been ravaged by weather damage and general use, while new developments go under construction. That’s right, it’s time for the dreaded road work that plagues every state once the weather warms up. The men and women in those recognizable hardhats and reflector vests are out there with their tools and machines to re-pave the paths we take on our regular commutes and fix those lane lines. This is all to ensure a safer driving environment in the coming months but it also means that the roads are more dangerous than ever at the moment. The statistics for work zone accidents are pretty intimidating to say the least, with most involving working-age adults. 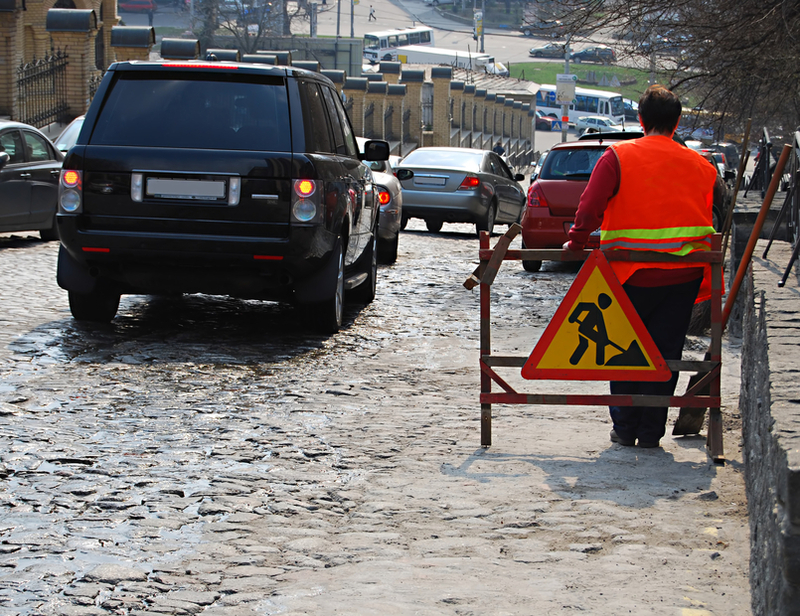 Rear-end accidents (running into the rear of a slowing or stopping vehicle) are the most common type of work zone mishaps. 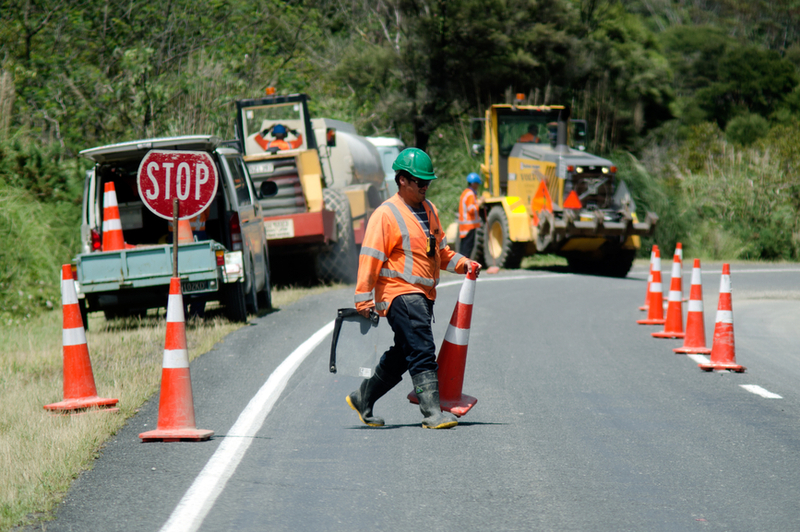 The majority of fatal work zone crashes also tend to occur on roads with speed limits greater than 50 mph. This is due to a combination of high speeds without the necessary stopping distance to make the inevitable bumper-to-bumper traffic safe. For all of these reasons, defensive driving is essential to not only keeping yourself and your fellow drivers and construction workers safe, but may also come in handy for making that delayed commute much more manageable! 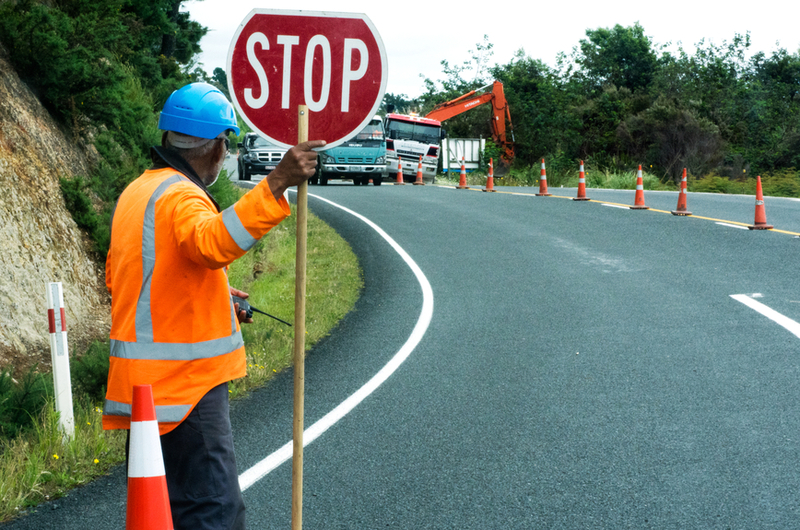 You should really dedicate your full attention to the roadway in every driving situations, but in construction zones it’s best to take extra attention. Avoid changing the radio station, using a mobile phone, eating, or other distractions that can remove your concentration from the road. It can be so tempting in bumper-to-bumper traffic to turn your attention to everything else in your car or even stare at the person a few cars, but it is absolutely imperative that your awareness prioritizes driving your car and avoiding potential accidents. So while that food you bought may get cold, you’re probably going miss a bunch of texts/emails/calls, that song playing in your car is getting really annoying, etc – these things do not matter, only your safety and the safety of others matter in these situations. Plus it will increase the likelihood of reaching your destination with your car in one piece. Focus is the name of the game. It really does not matter if the sun is up or not when it comes to driving through work zones. Keeping your headlights on, increases your visibility to other drivers but it also reflects off of the road worker’s uniform such that it becomes easier to see them too, even if you are colorblind. It may seem like a waste when the light of the spring/summer sun is practically blinding, but headlights serve many other purposes than simply helping you drive in low light conditions. Do you notice those diamond-shaped (usually orange) warning signs are posted in advance of road construction projects? If not, get started and slow down! They not only give you a heads up of what to expect the further you drive, they flat out tell you how you are supposed to be driving. There are many signs and just in case you don’t remember what these all you can find guides online. Leave room for yourself. Yes, others may not be so noble and cut you off or merge every other chance they get but try to rise above that instinct. Leave adequate braking room between your vehicle and the one ahead of you. Count out at least two seconds from the time the car ahead of you passes an object and the time your own car passes that object. Also, keep a safe distance between your vehicle and traffic barriers, trucks, construction equipment, and workers. When stopped in traffic, always leave a safety zone between you and the vehicle in front of you. A good rule of thumb is that when stopped in traffic you should be able to see the bottom of the tires of the vehicle in front of you. We recommend that you do not tailgate but also be sure to watch out for other tailgaters. Do not force tailgaters to back off by slamming on your brakes or reducing your speed significantly. This practice can lead to road rage and increases the chances of a collision. When possible, pull over and let them pass. If this is not possible, turn your headlights on and off several times during daylight hours to illuminate your tails lights and warn tailgaters they are too close. If at night, lightly tap your brake pedal to illuminate your brake lights. This is so simple. It should be a given even when driving in normal traffic, yet people always manage to mess this up leading to many rear-end collisions. I know this can be tough for those who actually can’t see the color red but regardless, the giveaway for the person ahead of you braking is a noticeable illumination in the tail lights. Sometimes the car ahead of you may have broken or unusable tail lights, in which case you should focus on the subtle shifts in the car’s weight suggesting the car is slowing down and/or about to stop; this is also where that safe following distance comes into play because it makes this more noticeable. When you are driving in a work zone, so many things can happen that you will be forced to adapt to. Lanes will close, whole roads may close, traffic may be forced to stop to allow workers and machinery through, or something unaccounted for could happen in the midst of construction. You should be quick to adapt to any and all of these situations. Merge into the proper lane and make sure to always merge well before you reach the lane closure (read those signs), but most of all, be aware that traffic patterns can change minute to minute. And always be sure to follow Instructions from flaggers. This is not a suggestion, it is absolutely imperative that you actually obey the speed limit in work zones (which will be lowered than usual). Workers will be present just feet away and fines are actually doubled for moving traffic violations in work zones. So it’s not even about safety, it’s about avoiding unnecessary hassle. Change lanes only where pavement markings indicate, and only when traffic conditions permit. You may see flashing arrow panels or “lane closed ahead” signs. Merge as soon as possible. Don’t zoom right up to the lane closure, then try to barge in – if everyone cooperates, traffic moves more efficiently. Remember your ABC: “Always Be Cool.” Calm down and don’t rush. 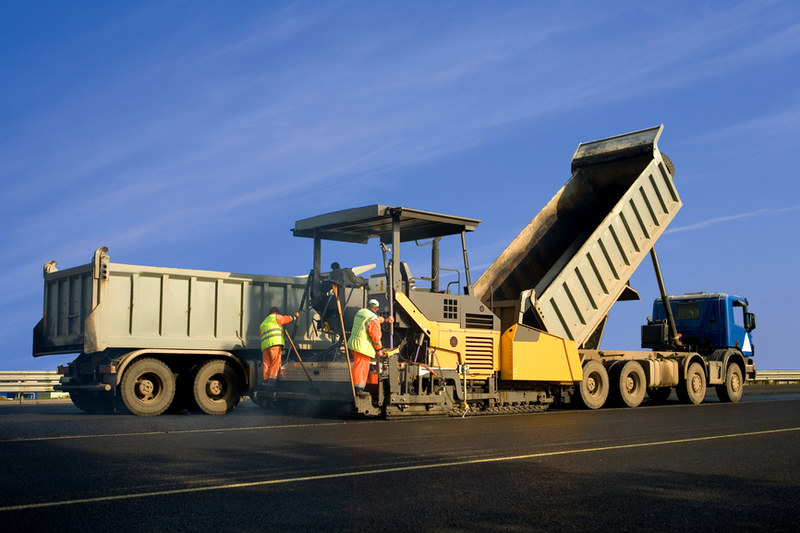 Remember, the temporary inconvenience of a construction zone will pay off with greatly improved roads soon. Expect Delays and before you travel you check online for what roads are under construction and where. Leave a bit earlier, if necessary, to arrive at your destination on time. Consider using an alternate route that bypasses the construction zones. So just stay calm. 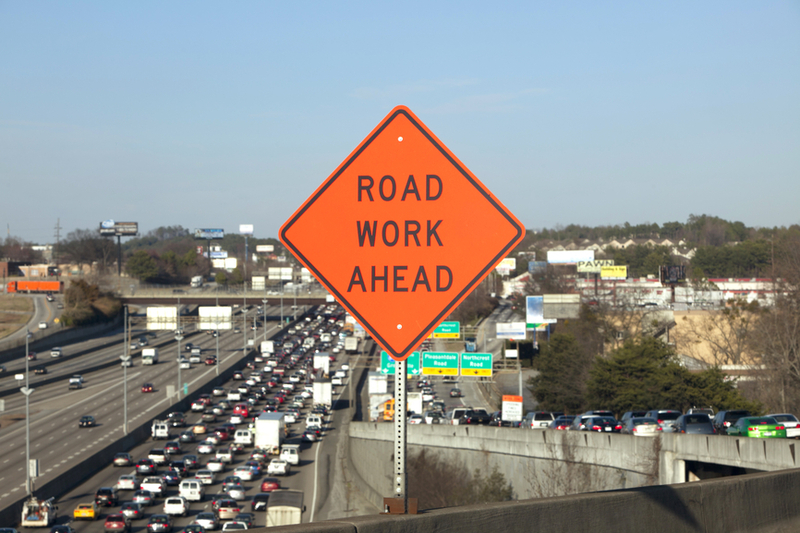 Work zones aren’t there to personally inconvenience you. They’re necessary to improve the roads for everyone. Having an app on your phone that monitors traffic data helps you as does listening to AM radio. Information map and other available information to keep yourself informed about construction on your route. There are so many apps for smartphones available but what we’d recommend is that before you drive, check your state’s Department of Transportations’ Information map. If you are inclined to leave your mobile on to help manitor traffic in lieu of tuning into AM radio we recommend: BeatTheTraffic, SigAlert, Waze Social GPS Maps & Traffic, and iTraffic (which allows you to plan routes). It is really best to use these ahead of driving but they are also designed to compliment your driving experience. Just be sure to keep your eyes on the road. While most of these tips are not exactly “lifehacks”, it’s amazing to see how many people don’t use their common sense when driving during road work/construction zone season. There’s plenty more methods for dealing with this especially dangerous situation but these are some of the more pertinent ones. Drive safe and protect yourself, the roads may not be safe themselves but that does not mean you can’t be.